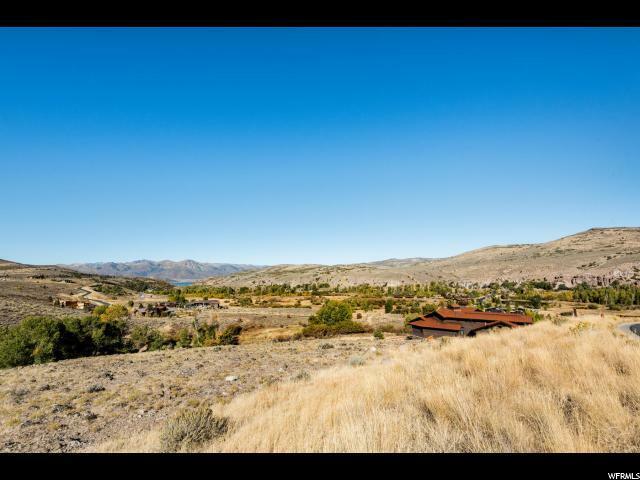 Incomparable panoramic views of Deer Valley ski runs, the Jordanelle Reservoir and the Rock Cliffs will be yours from this 1.55 acre homesite. 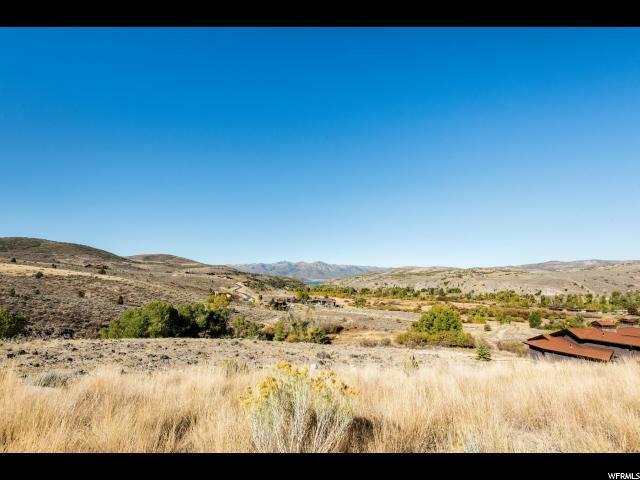 This extraordinary homesite awaits your custom build. 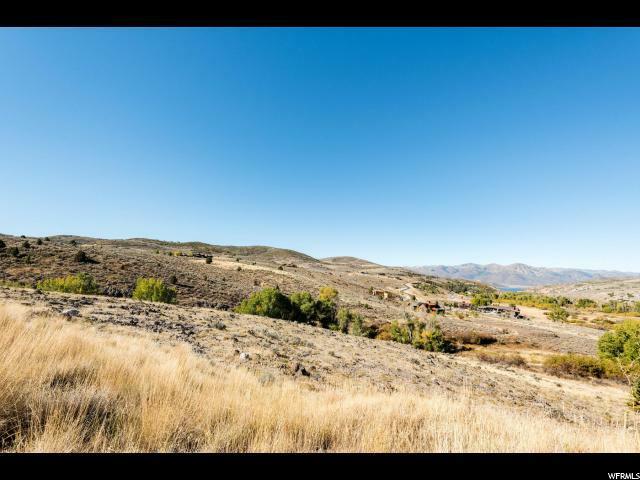 Victory Ranch is a private, four season community amidst 6,700 pristine acres along four miles of the Upper Provo River. Amenities include an 18 hole Rees Jones golf course, world class fly fishing, miles of mountain biking and hiking trails, 5-stand shooting facility, 4x4 adventures, snowmobiles, backcountry yurts, fishing ponds, multiple restaurants, a ski-in/ski-out lodge in Park City and more than 4,000 acres of untouched backcountry. The Post Clubhouse includes our concierge, heated pool, hot tubs, fire pit and seasonal grill. Our newest amenity, The Barn, features a Pizza and Ice Cream Parlor, Art Studio, Game Room and Indoor Basketball and Sport Court as well as a Fitness Center, Spa, and Platform Tennis Courts. The new swimming pool, waterslide, tranquil stream and pond, tennis courts and event lawn will be sure to provide hours of family fun. 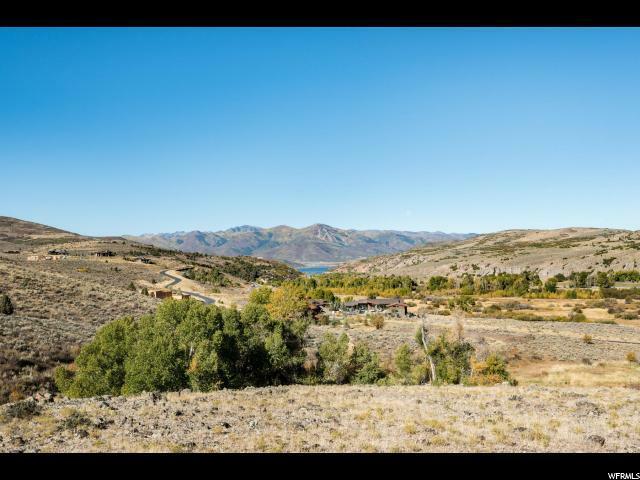 Victory Ranch is approximately 15minutes from Deer Valley and 20 minutes to Park City.